Care To See the Wind? 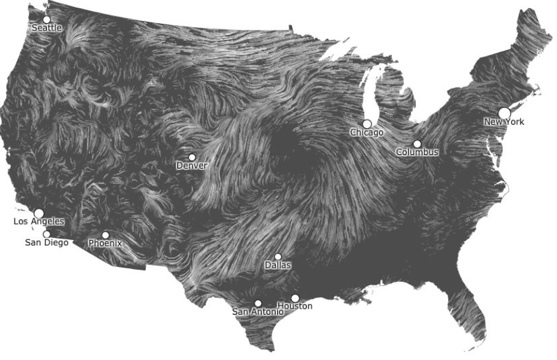 Check out this new map from Hint.fm which artfully shows the living wind around us. 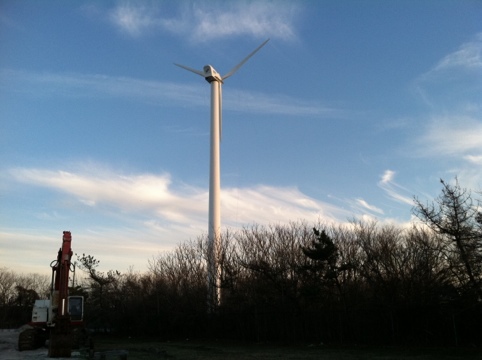 Always said in the renewables community: “if the public could just see the pollution in the air from fossil fuels, we would have full scale renewable energy tomorrow”. What a beautiful depiction of the resource in a way that serves as a great beginning toward better awareness of what is… and what could be. If we would all just care to see the wind.